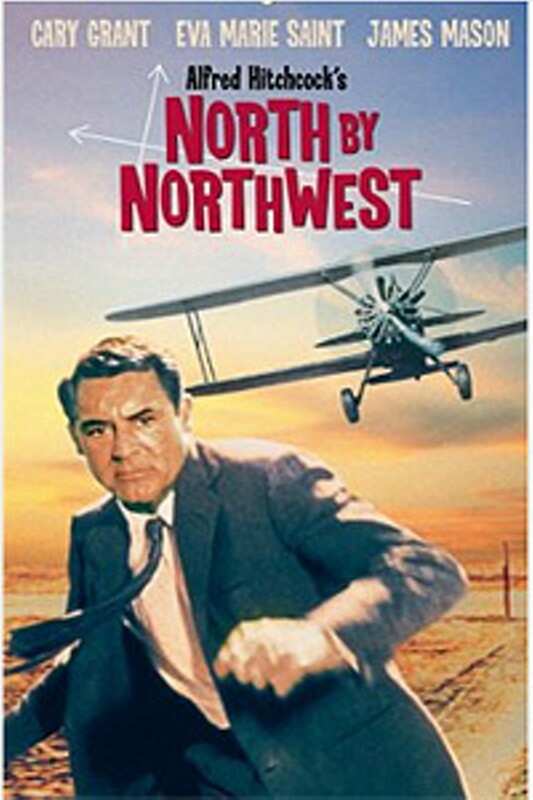 North by Northwest (1959) | Style Weekly - Richmond, VA local news, arts, and events. A suave, succesful New York advertising executive finds himself, through a case of mistaken identity, embroiled in a web of intrigue and murder that takes him across the country to prove his innocence to the police and get an evil crime syndicate, looking for a lost microfilm, off his tail. North by Northwest (1959) is not showing in any theaters in the area.